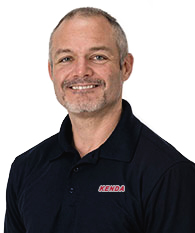 Kenda Tires Director of Powersports, Jason Baldwin has signed an agreement with VORE Adrenaline Compound to be the exclusive tire of the soon-to-launch VORE UTV Off-road Experience program. 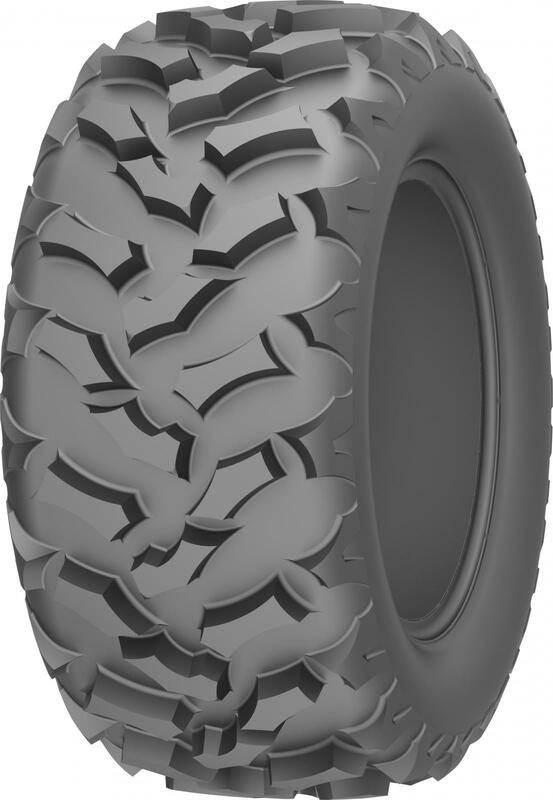 All VORE UTVs will be outfitted with tires from the NEW Kenda MASTODON tire line where riders will be able to experience the exceptional performance of the tires in an extreme environment. The desert courses in the Las Vegas area will be the ultimate proving ground for riders and equipment alike. Experts at Kenda and VORE are confident that the NEW MASTODON HT and AT tires are up to the challenge. corporate clients can choose a variety of driving experiences including laps on a stadium short course, desert tours and full sanctioned off-road races. Since 2008, VORE has operated in Las Vegas the entertainment capital of the world. For more information, visit www.vore.com.